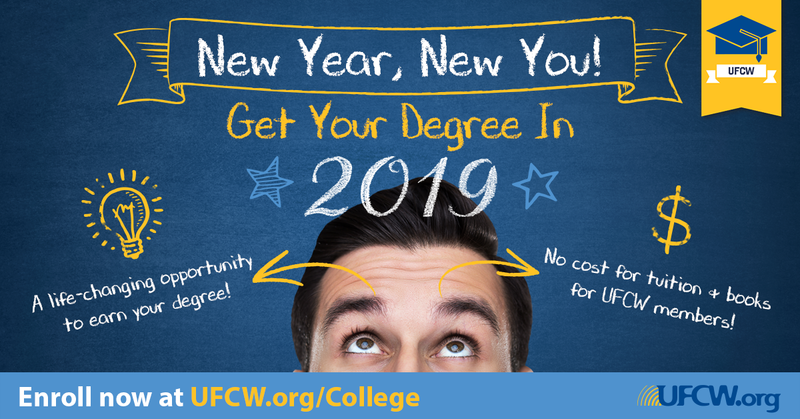 This amazing benefit makes it possible for UFCW members and their families to earn an Associate Degree online through Eastern Gateway Community College (EGCC) with no out-of-pocket costs or need for loans. The UFCW’s Free College Benefit is designed to help UFCW members and their families balance work and home life. You can attend school part-time or full-time – whichever fits your schedule. 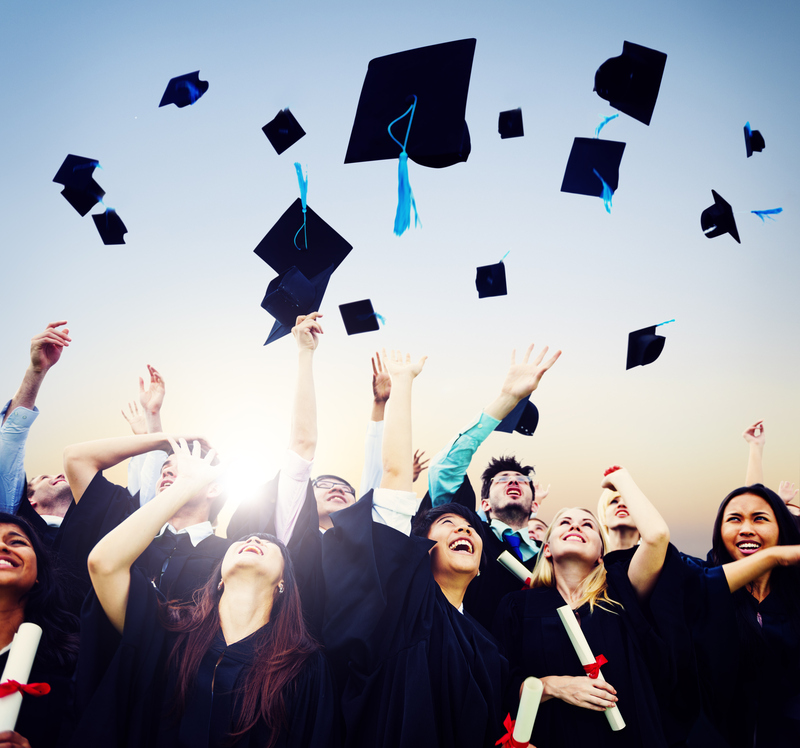 All you need to get started is a high school degree or GED, and there are no entrance exams to worry about.